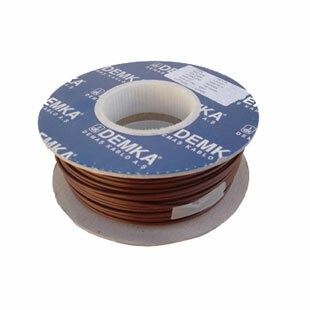 100m of 0.75mm Insulated Loop Wire. For use with PAC Collars range of electric fence systems. Categories: Pacdog Parts & Accessories, PAC FENCE Parts & Accessories, PAC Fence Spares.